This label pin commemorated the release of the remake of Lost in Space to the big screen in 1998. This label pin was very limited and was a promotional item sold at the theatre's during the opening week of the film. 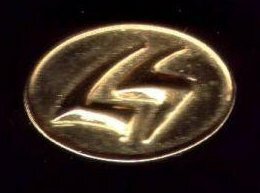 The label pin has a beautiful gold/silver finish to it, and made of fine quality. These were not available in the stores, and are quite collectible.